For several decades, Peyton Wright Gallery has offered significant collections of modern and historic art. 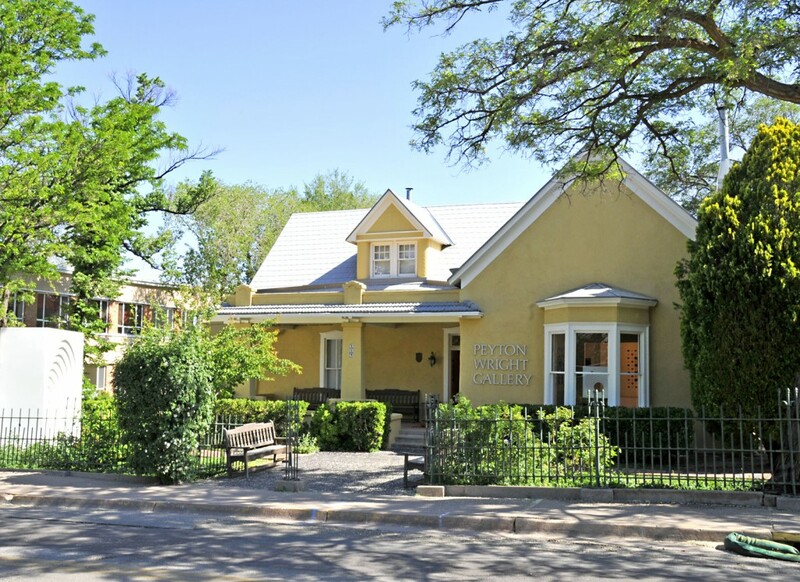 Located near the New Mexico Museum of Art and the Palace of the Governors / NM History Museum in New Mexico, Peyton Wright Gallery specializes in 20th century postwar and modern American art. The gallery is dedicated to presenting the work of artists who have made consequential contributions to the development of Modernism throughout the world and is the exclusive representative of the estates of notable Modernist artists, including William Lumpkins, Oskar Fischinger, Stanton Macdonald-Wright, and Herbert Bayer, as well as a representative of the estates of Paul Burlin, Margo Hoff, and Art Brenner. In addition, Peyton Wright Gallery is internationally recognized for its vast collection of Spanish Colonial Viceregal devotional art, featuring 17th to 19th century paintings, sculpture, and objects from the former Spanish colonies. Amongst its myriad holdings, the gallery hosts the country’s largest collection of Colonial Period silver, a rare collection of 18th and 19th century bultos, cristos, and retablos from prominent New Mexican santeros, 18th and 19th century Russian icons, and Pre-Columbian and Native American ceramics and textiles. Peyton Wright Gallery is continually involved in acquiring premium modern and historic fine art through purchase and/or consignment. The gallery actively collects both individual artworks and complete collections and estates. It has a well-established history of working with private sellers, institutions, museums, and corporations to facilitate the sale of artwork. We provide careful research and skillful valuation of artwork, as well as, a confidential and competitive market opportunity. We are pleased to offer sellers fair prices for works based on comprehensive market value research and competitive valuations for consignments. Please contact the gallery by telephone or email with digital photographs, if available. The gallery resides at 237 East Palace Avenue in the meticulously preserved 19th century Spiegelberg house. Willie Spiegelberg, the original owner, was one of five brothers who moved to Santa Fe and built this home in 1880. Designed by a French architect and built by European artisans and craftsmen, the house is adobe construction featuring many refined European architectural details. Territorial design is evident in both the interior and exterior, as well. Solomon Spitz bought the house in 1900 and lived there until 1963 when it was sold to Dr. Edward Cook, a local dentist. 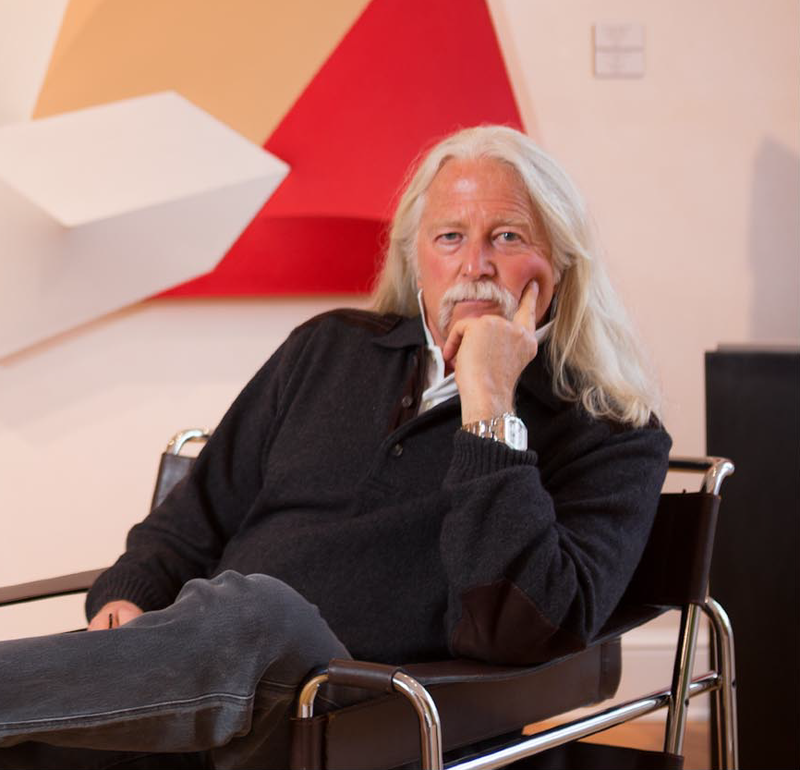 John Wright Schaefer, the owner of Peyton Wright Gallery, restored much of the building to its original state for the inaugural exhibition, May 1, 1998. Peyton Wright Gallery is always interested in acquiring high-quality modern and historic fine art through purchase and/or consignment. The gallery actively collects both individual artworks and complete collections and estates.